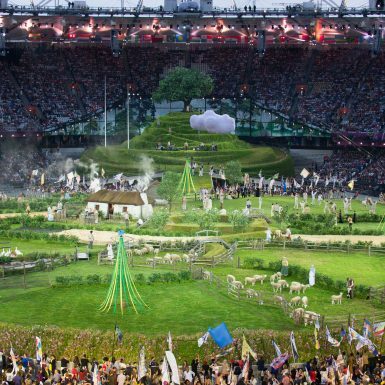 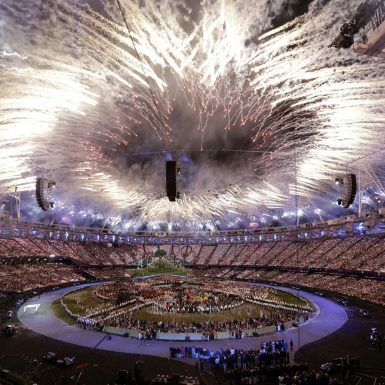 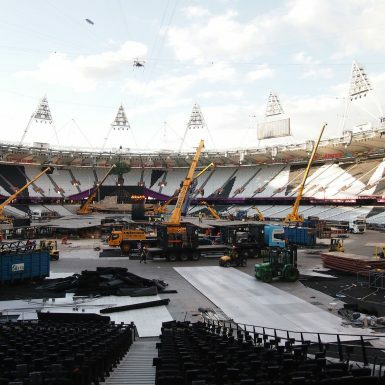 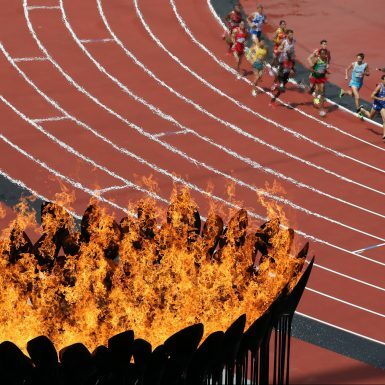 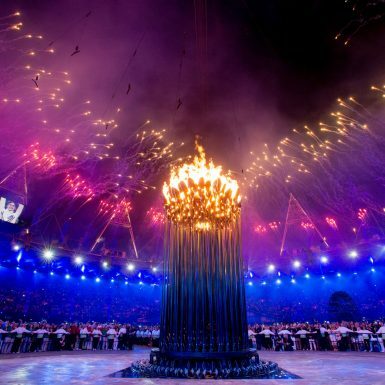 Piers Shepperd worked as Technical Director for London 2012 Ceremonies. 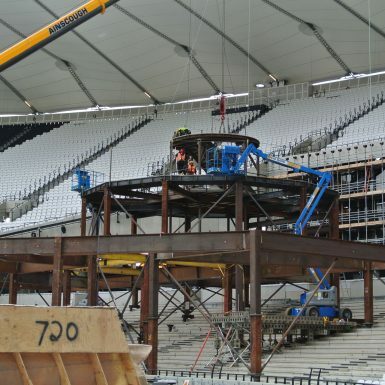 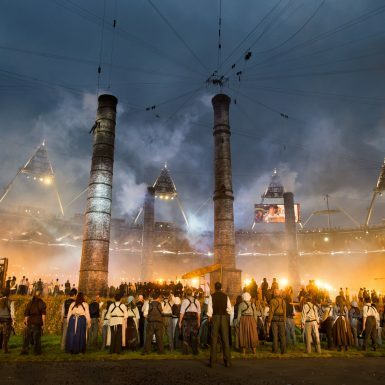 Piers started working as a consultant with the London Olympic Games Organising Committee (LOGOC) in 2006, helping the architects and engineers ensure that the Stadium was designed for the Ceremonies requirements and instigated a large Capital Works program including the cable net used to fly performers and scenery above the FOP. 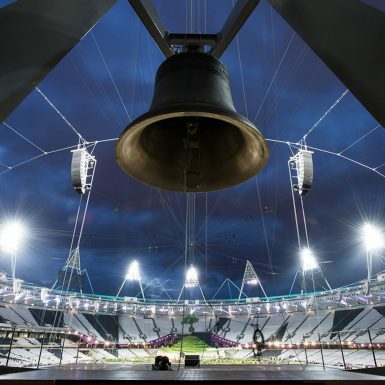 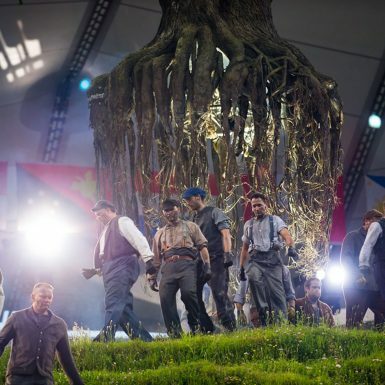 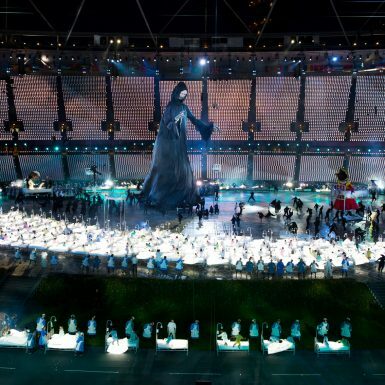 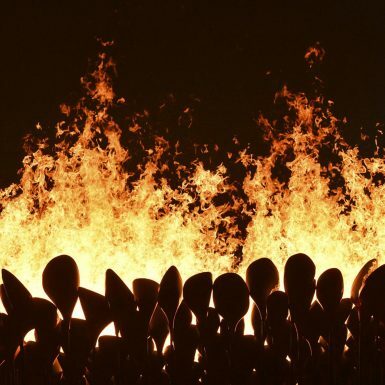 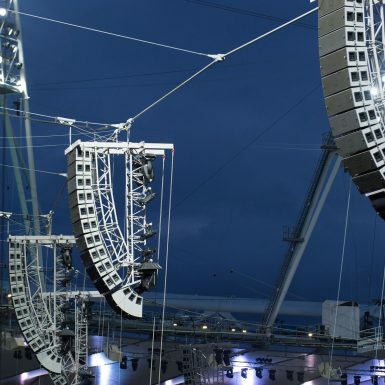 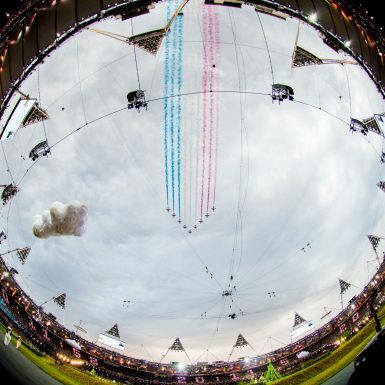 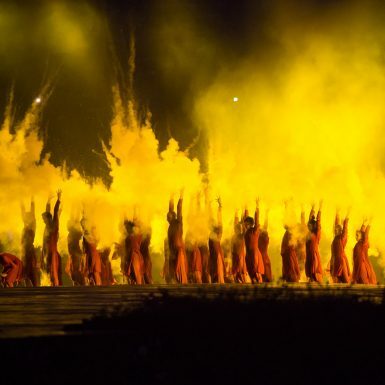 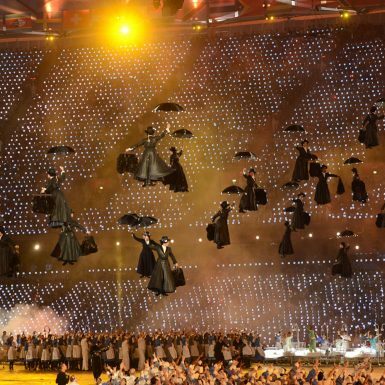 Piers then moved to a full time role with London 2012 Ceremonies as Technical Director for the last two years of the production and oversaw the delivery of four unique and spectacular Ceremonies that wowed the world. 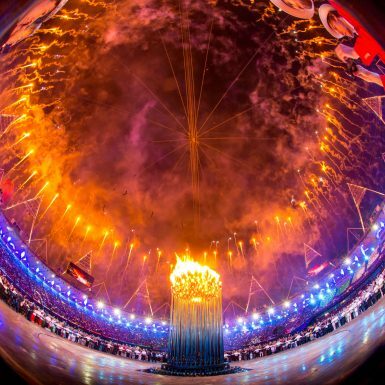 Critically acclaimed highlights included: the flown molten Olympic rings, the cauldron and James Bond and the Queen’s parachute stunt. 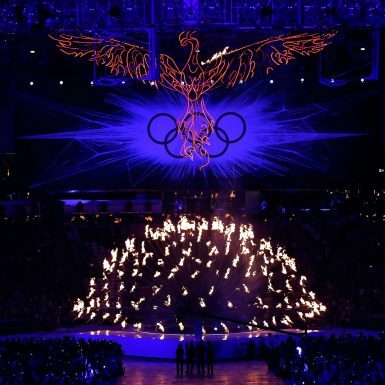 Jeremy Lloyd worked as the Technical Design and Staging Manager. 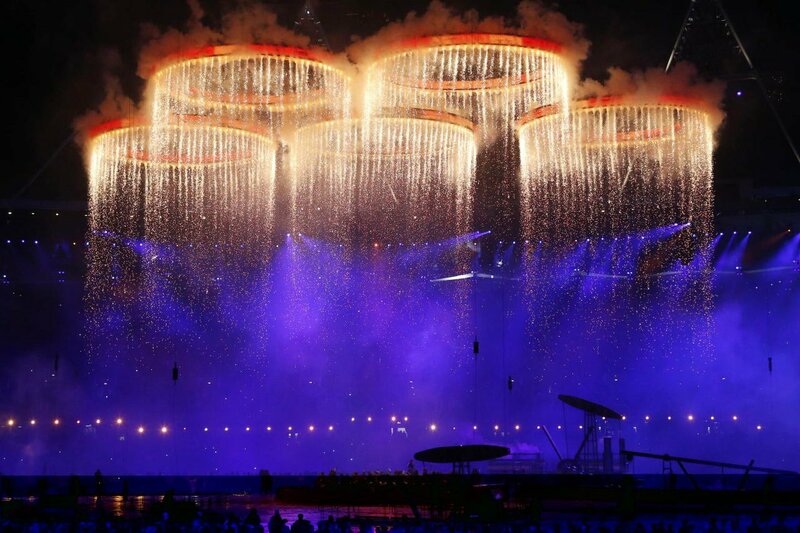 Ben O’Neill and Andy Bailey worked as CAD Designers for the Technical Division. 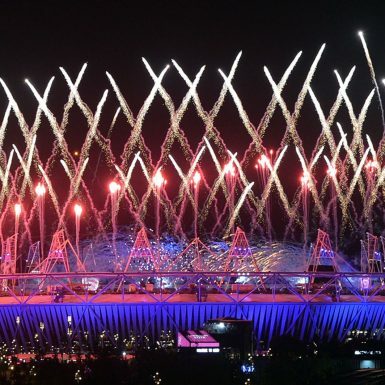 Piers, Jeremy, Ben and Andy loved the experience of working together so much on London 2012, that they now all work for Wonder Works.